These changes are done by following these instructions in any order. 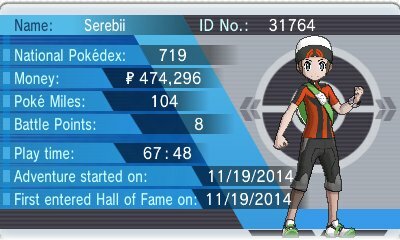 In addition to the trainer card, you have the option to open and view your badge case. 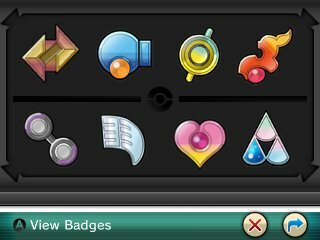 Like the badges in previous games, you have the ability to tap these badges to bring up various information. When you select the badge, you get a view of the Gym Leader as well as a 3D view of the badge.